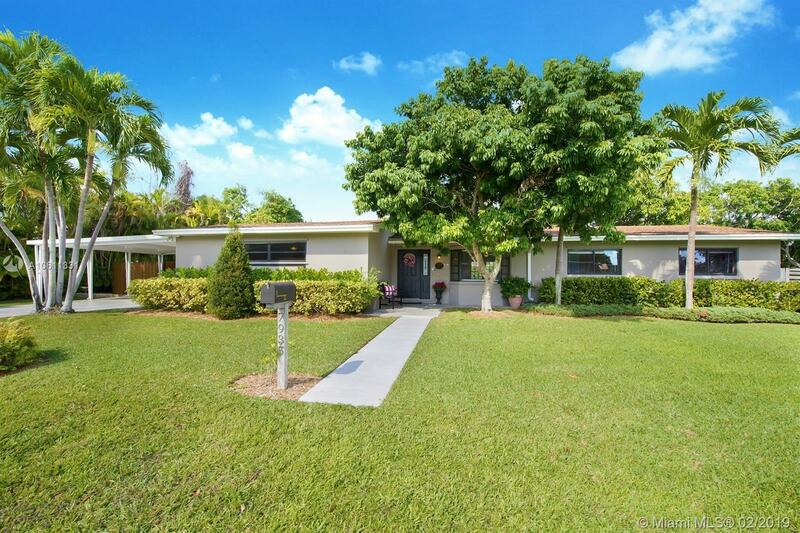 Beautiful Central Palmetto Bay (north of the canal) 3/2 pool home with bonus room. Updated stainless steel kitchen appliances, 2 car carport. Mature fruit trees, including mango, lychee, sugar apple and Meyer lemon in a large backyard. Coral Reef Elementary district and walk to Southwood and bike to Coral Reef Park. Directions: From SW 82 Avenue, East On SW 162 Street, House Is On The North Side Of The Street.